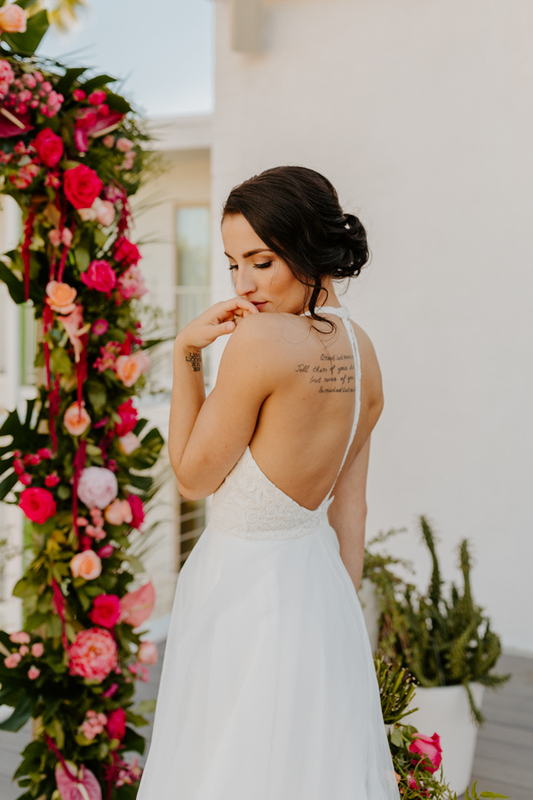 If you are having a Palm Springs Wedding, look no further than The Saguaro Hotel! 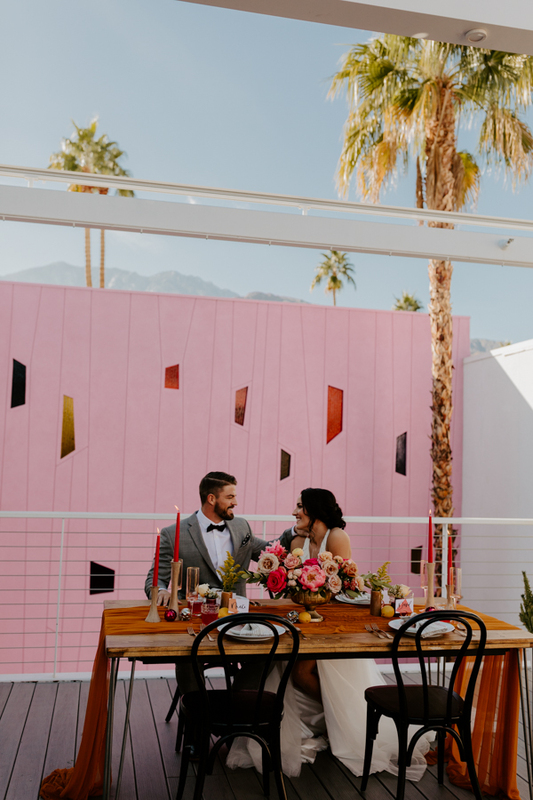 This brightly colored paradise is a photographer’s DREAM and the perfect place to infuse a Tropical style with your big day! Catch me out here in details HEAVEN. Scroll to the bottom for all the incredible vendors involved to make this magic happen!